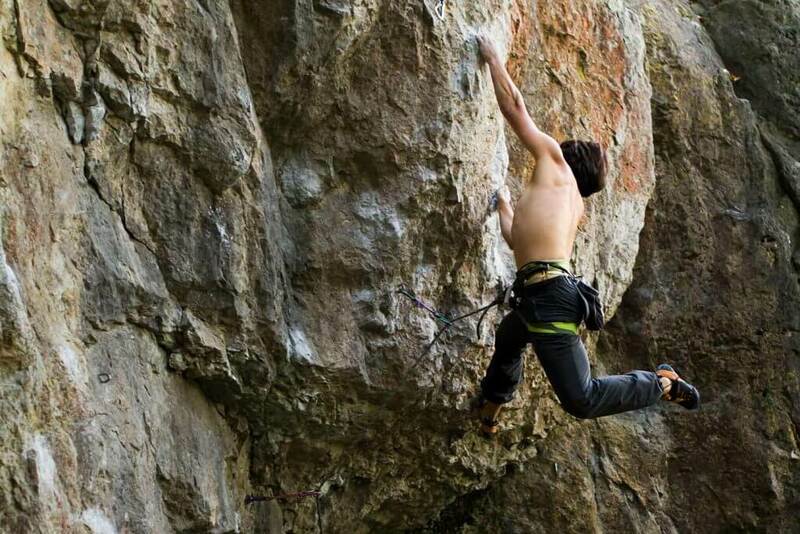 How to avoid injuries, get rid of tension, and climb with more energy. For whom is yoga for climbers a must? You want to avoid shoulder pain and overloaded fingers while bouldering? You wonder how you can manage overhangs without your feet flying away and your strength running out? You want to know how to create a warm-up and a cool-down to avoid stiffness and tension? You're afraid that you need a lot of time for this? If that's you, you need a consistent and highly effective training habit. 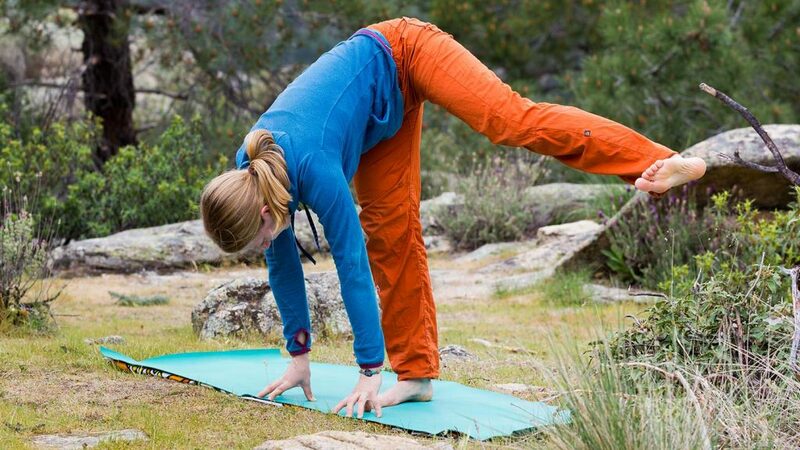 We're convinced that yoga for climbers is the best method to create such a training habit. If you're thinking "Oh no! I'm a climber! I'm not a flexible yogi! ", here's the good news: You can do this. Wherever you are right now, you can improve your flexibility, strength, and stability. You don't need a flexible "yoga body" to do so. In our free 3 day challenge, you'll learn how yoga can help you get your feet up higher, relax your back after climbing, and increase your focus. If you're for a tool that makes it easier to create an effective training habit, check out our video-based membership Fit4Climbing. On our blog, we share ideas and technics to strengthen both your body and mind. 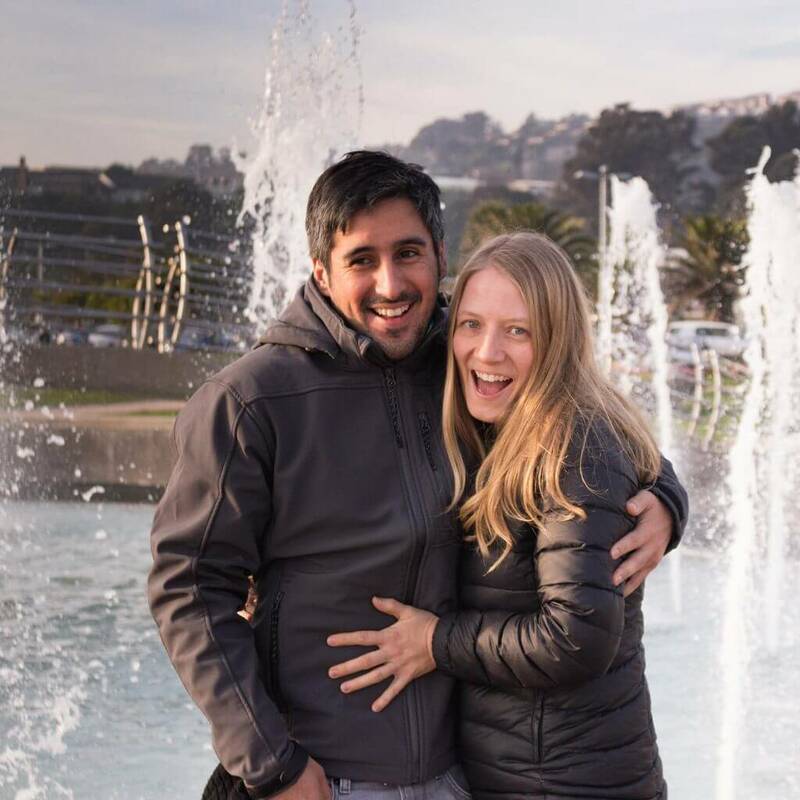 We're Carlos and Stefanie, a Chilean-German couple based close to Frankenjura, a wonderful climbing spot in Germany. We want to support you. We're familiar with injuries due to bouldering, stiffness, and frustration when the strength runs out quickly. With Yoga, we have found ways to tackle these challenges. Stefanie has been teaching yoga since 2010. 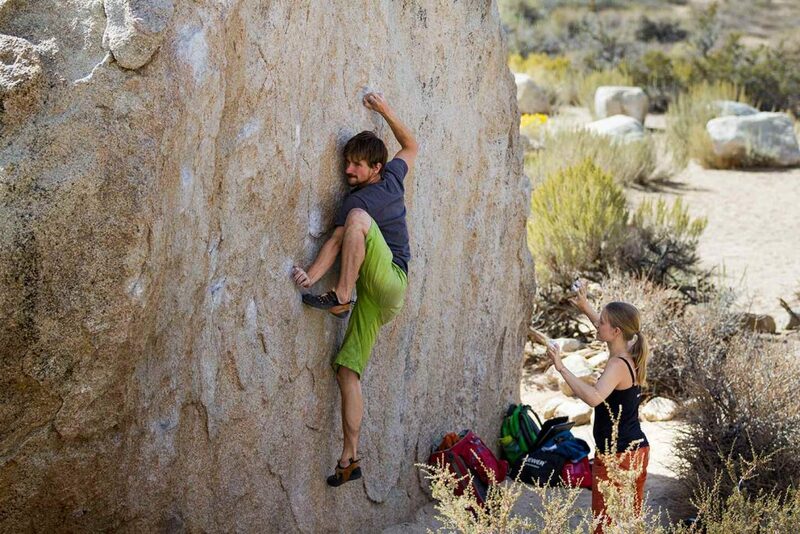 In 2012, we decided to focus on climbers and founded ClimbingFlex. Since then, we've helped thousands of climbers in German-speaking countries with our books, membership programs, and events. Here we share our knowledge from the view of a yoga teacher and our experience as climbers. We share how yoga has helped us create a balance, become more flexible, and improve our performance. Here you'll learn which poses can help you get your feet up higher, relax your back, shoulders, and neck after climbing, and increase your ability to focus. It's 3 days, and you'll need just 15 minutes each day. We kept it short for busy climbers. 🙂 And: You can do this with or without yoga experience, and even without a yoga mat.